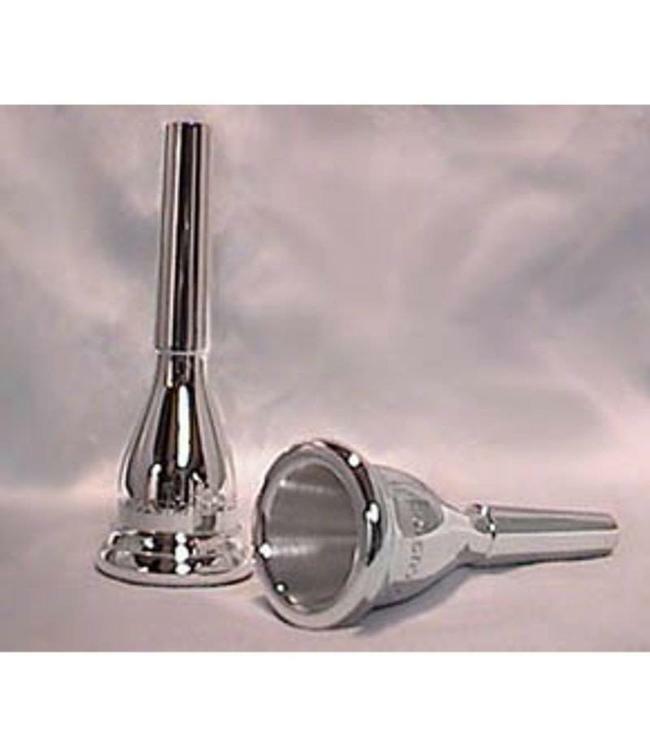 These mouthpieces are wildly popular throughout Europe and Asia as well as here in the states. They offer a perfect blend of cup depth and shape, along with a very moderate bore size that combine to give this mouthpiece exceptional playability and adaptability. This mouthpiece has its place in major orchestras throughout the world as well as in the hands of solo artists and chamber players.